Clean potable water flows through water lines under pressure to various types of properties. When the one-way flow reverses its course along the water lines, a phenomenon referred to as backflow happens. Backflow is basically the reversal of the flow of water through water lines. Once this happens, your water can be contaminated with pesticides, chemicals, faecal matter, fertilisers, and other harmful materials that may back siphon from your water lines eg. from garden hoses. As a business operator, building owner or dependable homeowner, it is your responsibility to regularly maintain your water lines with the help of experienced plumbing contractors. Make sure that your water remains clean and potable with BR Plumbing & Excavations! Let BR Plumbing & Excavations conduct your backflow testing and prevention maintenance! 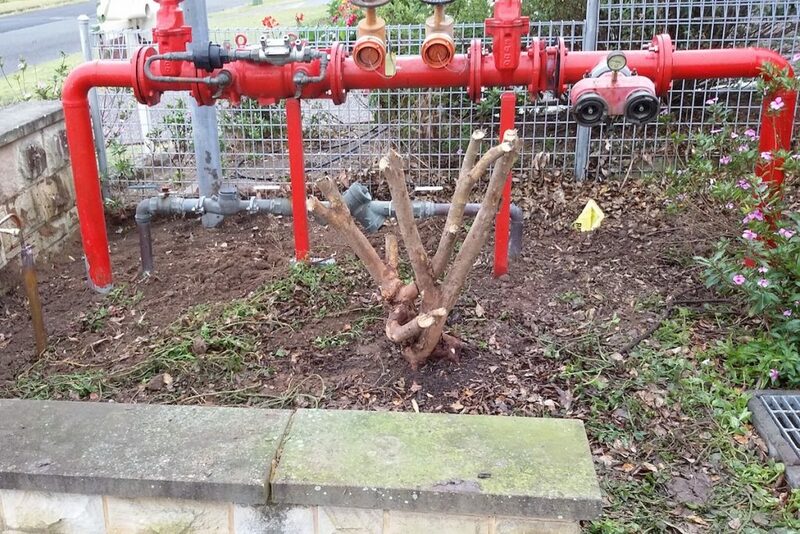 site containment which is a backflow device installed at the water meter to protect the water authority water mains eg properties with a water meter 32mm or greater are required to have a testable site containment. Site containment requires annual testing by an accredited backflow technician. BR Plumbing & Excavations is accredited to design, install and conduct annual inspections of backflow devices. Backflow testing is a maintenance check that inspects if your backflow valves are operating properly. Your water line has the risk of contaminating other lines. If the quality of your water line does not comply with the local code, you may face fines and other penalties. To protect your water line from backflows, you need to use an effective backflow prevention device. Usually, this consists of mechanical check valves that inhibit dirty water from flowing back to your clean water line even with a change in water pressure. This will make your drinking water safe and free of unsafe contaminants. Contact BR Plumbing & Excavation for your backflow testing and prevention. Save costs and ask about combining backflow testing with fire hydrant testing, hose reel testing &/or thermostatic mixing valve testing. BR Plumbing & Excavations is a reliable and trusted plumbing contractor. For effective backflow testing and prevention, call to schedule an appointment.